Winter is one of my favourite times for road tripping – there are Christmas markets to be seen in the cities and the countryside and coast is quieter at this time of year. I’m actually in the Lake District this weekend for the Where’s Mollie Global Travellers event and I can’t wait! It’s important that your car is ready for your winter adventures and making sure your MOT is up to date is one of the first things to check during your winter car prep. Remember – winter can be cold! If you break down in winter you could be waiting a while for a recovery service so make sure you’ve got a kit of essentials including extra clothing, snacks and a torch to keep you safe and warm. It’s also useful to keep a power pack in the car to charge your phone and maybe a book, so you don’t get bored! If you’re going to be driving long distances, it’s really worth getting breakdown cover. If you don’t have it and you break down, you could end up paying out £100s getting your car recovered. Most insurance companies add it on for a couple of pounds a month so it’s a no brainer. 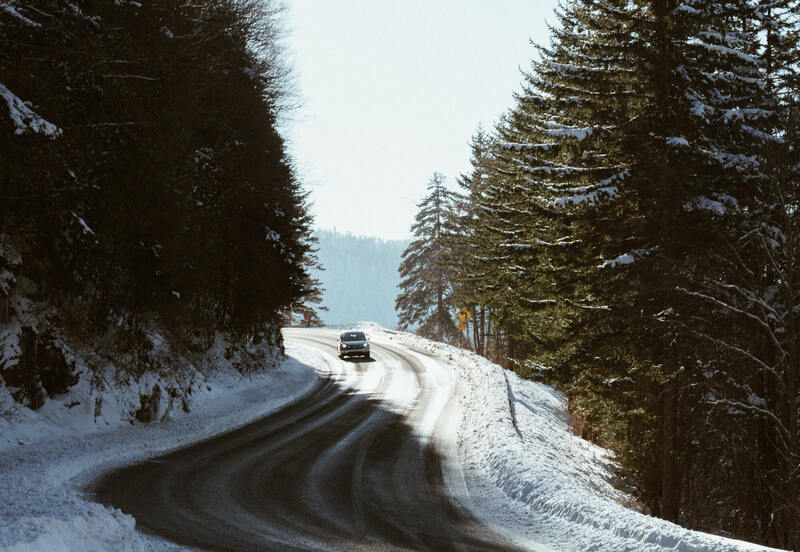 What are your top tips for winter road trips? Let me know in the comments! And it just so happens my MOT is due in December too so this is a timely reminder!